It has macro capabilities, but even if it had retractable zoom mechanism, so what? You may notice that the "dot" isn't aligned to the 24mm mark - that points to a retractable design. About the "so what" - religious people will not mind, of course. The rest of us call that an annoyance. The only excuse for a retractable zoom mechanism is a small size - and that's not a small lens but an averaged-sized one. I find it much more annoying that it's also focus by wire and that happens to be non-linear. About this religious thing: You make a big fuzz about that 1/2 cm, as you did with the telescopic tube of the Sigma 24-105. I know it's useless to point out it's still working and no dust or mositure in it. As it is useless to point towards your other religion which is saying if a lens sits in a metal tube, it's equal too "solid construction" - no matter how much plastics and small screws are holding the glass together at the inside. So, everybody has his little "should be that way, otherwise it's worse..." statements. As I already said, the focus by wire is a real issue to me and I don't care much about standard zooms. This one features 0.3 MFD at all focal lengths - how about the other two? Okay, the Canon goes down to 0.2 with it's Macro function, but then how to bring light in between? Naaah. Or I'm no Nikonian, that's also a vaild option I don't see the adapter as pathetic, nor as bad - it's the same level as the body's bottom, so basically holding the adapter is not a big difference from holding a DSLR, which in general is more chunky. But I can't wait to see Canon coming out with a full and broad choice of all lenses (including tilt-shift if you don't mind), no pathetic or other adapter and rolling over the market while leaving all other manufacturers in a dust cloud. Honestly, it would not be sooo diificult to fill the gaps the Z-lines still show to me. As a tilt-swivel display, open aperture focusing (what good are the f/1.8 lenses for if not for more precise foucs? ), focus point selection with the touchscreen (in EVF mode) and so on... not to mention a spare slot for another card for the elderly persons amongst us with a shorter memory, could not resist, dave. I've been using your review of the Olympus 9-18 to show people what a collapsible zoom is, because many were (or wanted to appear) clueless since I pointed that out on the FM forums. 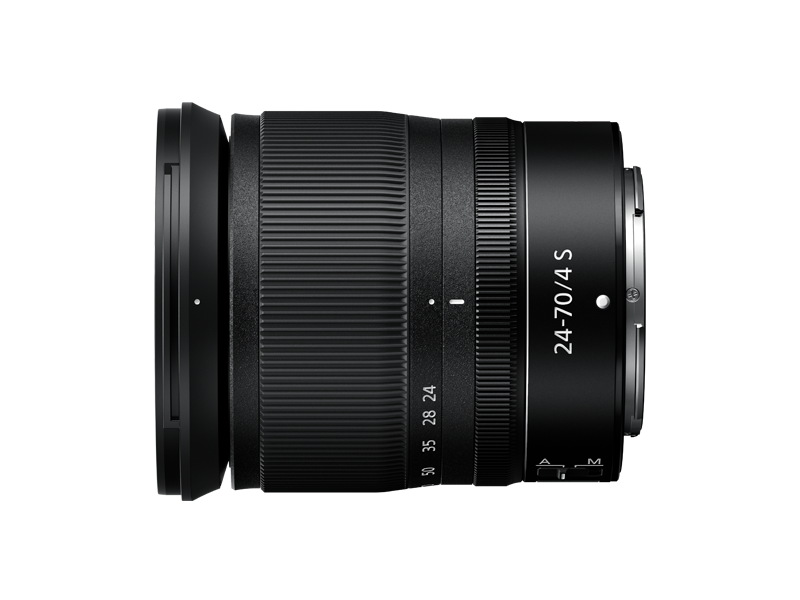 Though the size savings are not likely to be as much as in the case of the Olympus ultrawide where the lens collapsed to about half of its length - that was impressive. Tell me Klaus... what does a collapsible design mean for the possible centering issues?